Help Luffy build relationships and unlock new missions. Bandai Namco has released the “Karma System” trailer for One Piece: World Seeker, its open-world One Piece game developed by Ganbarion. 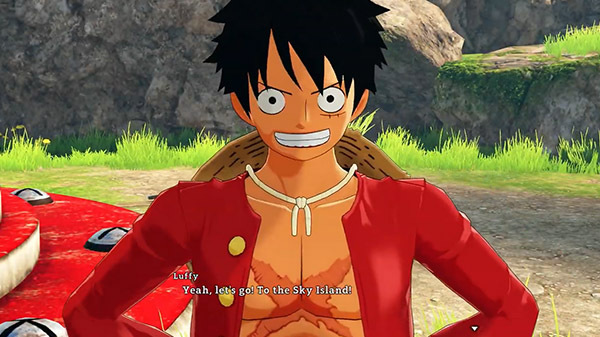 As players meet new characters throughout their adventure in One Piece: World Seeker, the Karma System will open different side quests related to each character. Finishing these quests will award the player with new items and experience.